In a report released today, Kevin Steinke from Barrington maintained a Buy rating on Cimpress (CMPR), with a price target of $135. The company’s shares closed yesterday at $119.39. According to TipRanks.com, Steinke is a 1-star analyst with an average return of -2.3% and a 46.5% success rate. Steinke covers the Services sector, focusing on stocks such as Cross Country Healthcare, Heidrick & Struggles, and Navigant Consulting. 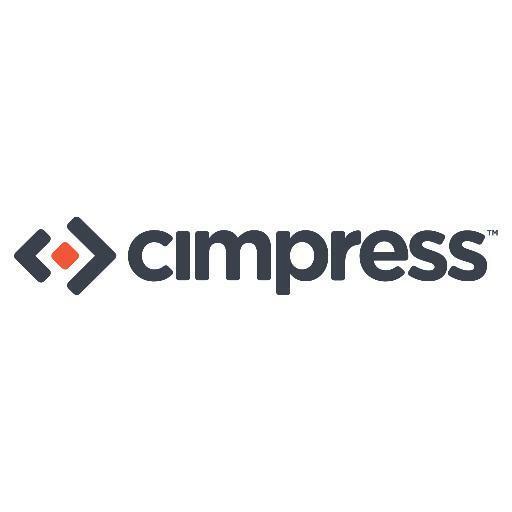 Currently, the analyst consensus on Cimpress is a Hold with an average price target of $127. Cimpress’ market cap is currently $3.69B and has a P/E ratio of 678.35. The company has a Price to Book ratio of 44.92.